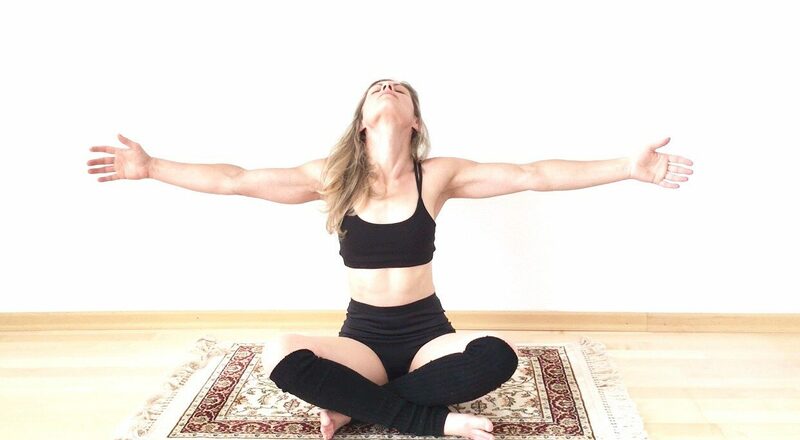 Weiterlesen "Die Mitte stärken – was Qi Gong, Yoga, TCM u.a. gemeinsam haben"
When heaven and earth align magical things happen. Sometimes when we‘re missing the magical part in our lives it‘s because we forget to align. Align with our bodies - physical and energetical - align with our purpose and align with the higher power.